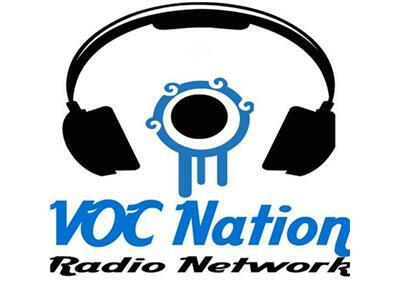 The VOC Nation Radio Network presents The Greg DeMarco Show with Greg DeMarco and Patrick O'Dowd. 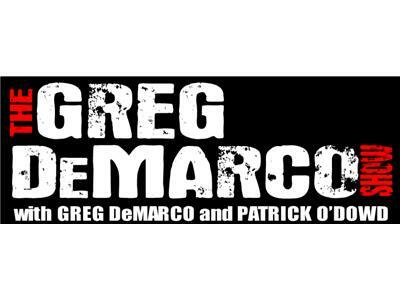 The Greg DeMarco Show airs every Tuesday night—WORLDWIDE—at www.VOCNation.com. Listen live and call in on the NetCarrier “N Cloud” Listener Line—855-VOC-RADIO. The beautiful and talented DeMarcette Su Yung joins the program and takes YOUR calls! Call in and talk to Su as she discusses her time at the last Shimmer tapings and her upcoming match at Shine Wrestling 5! Have a question for Su? She plans to hold nothing back so call 855-VOC-RADIO and talk to this former WWE/FCW Diva! "We're Beautiful and We Wrestle!" Plus, Greg and Patrick will breakdown the CM Punk-Jerr Lawler segment from RAW, The Miz's face turn, and Andy Critchell joins in for your official Survivor Series preview & prediction special!